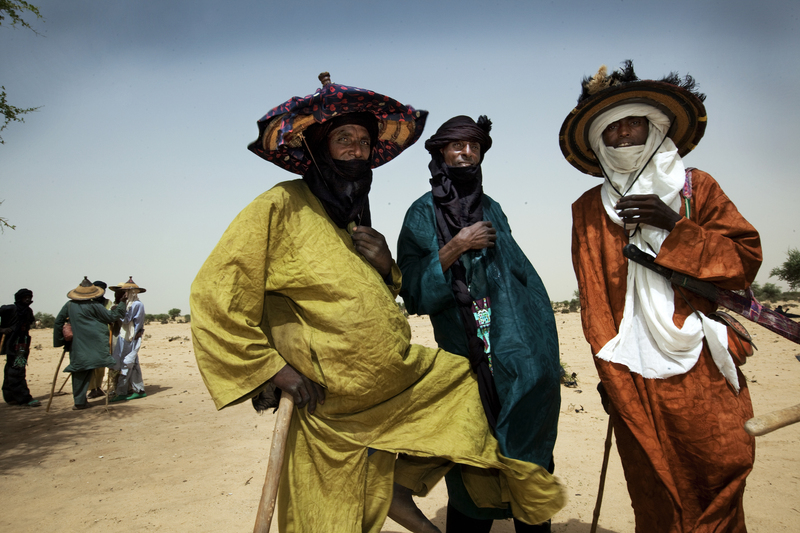 Niger is a landlocked country located in the heart of the Sahel, two-thirds of which is occupied by the desert and only 12% of the territory allows cultivation of subsistence crops. This makes Niger one of Africa’s leading livestock countries, with an estimated stock of more than 36 million animals (all species combined). Livestock, practiced mainly in the form of agro-sylvo-pastoral production, contributes to 12% of GDP and 35% of agricultural GDP, besides constituting an important source of food for livestock keepers themselves. Livestock keeping is practiced by nearly 87% of the active population either as a main activity or as a secondary activity after agriculture. It remains largely devoted to specific groups (Peulhs, Touaregs, Toubou, Arabs and Boudoumas) for which livestock represents not only an economic activity but also a way of life, a tradition. Several studies have shown that in Niger, (agro)pastoralism is the most productive and profitable sub-sector of the agricultural sector. However, livestock keepers are experiencing a number of challenges, including severe land degradation, recurrent droughts and other effects of climate change that put at stake their resilience capacity. Animal healthcare is also often inadequate in the vast countryside. VSF Belgium is active in the Tillabéry, Dosso, Niamey, Maradi and Zinder regions. Improving the legal and institutional framework for pastoral activity (mobility, access to land) and promoting co-managed sustainable pasture management.